Web and mobile application performance is a broad discipline. Here, when we speak of performance, we are specifically referring to the speed of the application in providing responses to requests. A high-performance application will be able to service a large number of requests simultaneously, staying ahead of the incoming demand so that any short-term queuing of requests remains short-term. Commonly, high-throughput and low-latency go hand-in-hand. For develop back-end service are use Node.js for server-side programing language, it is very lightweight and very fast. 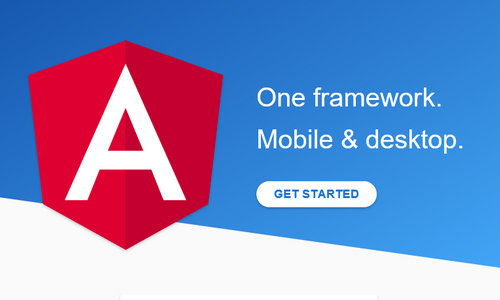 And for client-side, we use Angular (4.0), a speed & performance framework for web & mobile front-end development.